It’s no secret that exhaust from fuel-powered vehicles is a major cause of pollution in our atmosphere. In order to reduce these harmful emissions, many car manufacturing companies are developing more and more Hybrid Vehicles, which run on a combination of gasoline power and electricity. However, people still have many questions in mind regarding the efficiency of these vehicles, how they work, their prices, battery and countless other inquiries they want to know about. 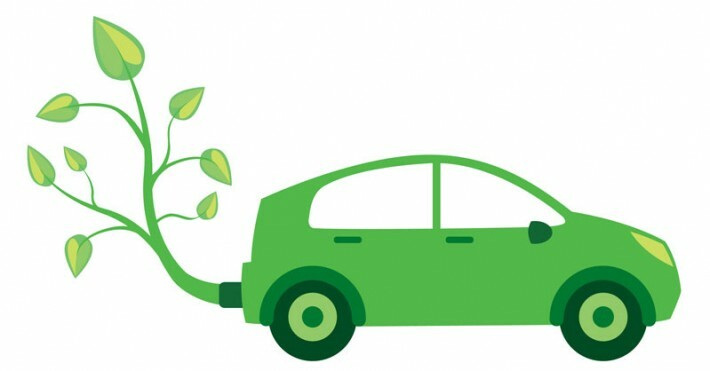 Have you considered making a switch to a more eco-friendly vehicle? 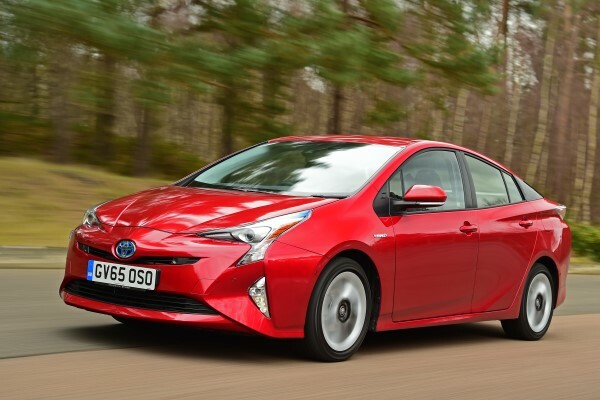 Before taking any step forward, have a moment to learn about the Pros and Cons of these hybrid cars, so you can decide which setup is right for you. Now that you’ve seen the pros and cons of Hybrid Cars, will you still consider switching your traditional one to be more eco-friendly? Choose wisely and let us know what you think on our facebook post.